Take the stress out of the holiday shopping and start now! I’ve got the latest tech from wearables to drones that are sure to be on their wish list. Lots of TVs are sold over the holiday season because retailers tend to discount them more this time of year. If you want the full theater experience without having to leave home, you need great audio. The LG Sound Bar NB5541 is sleek, wireless sound system pairs well to modern TVs and makes a great solution for compact spaces. It’s easy to set up, connects using Bluetooth, and also works with compatible smart devices such as a smartphone or tablet to give you that full surround sound experience. A great tasting cup of coffee is sure to start their day right. 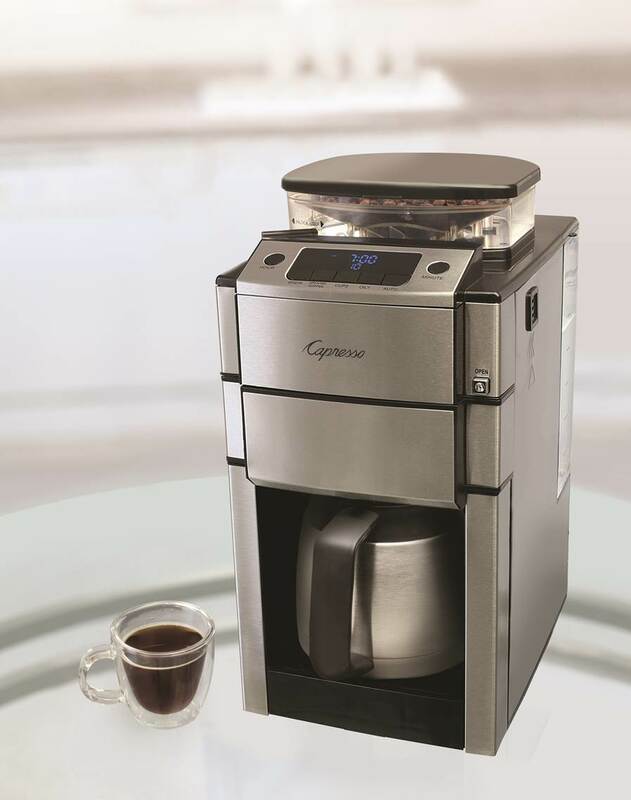 The Capresso CoffeeTEAM PRO is the first bean-to-carafe coffee maker. With new technology in the patented conical burr grinder, it slowly grinds beans right before brewing to preserve flavor and aroma. It’s easy to clean with a removable bean container, burr grinder, and water tank. Their exclusive two-step grind-and-clean chamber automatically cleans the grinder after every cycle. You can get a glass or thermal carafe that keeps coffee piping hot at the table. Taking off this year, drones are another hot item. 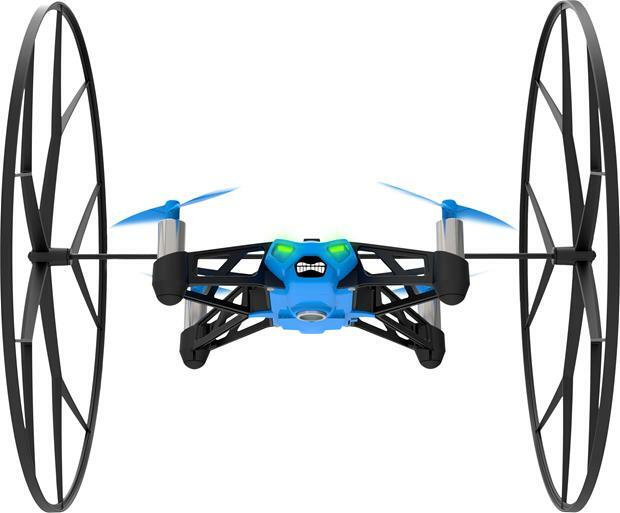 There are a lot of them out there but if you want one that isn’t going to kill your budget check out the Parrot Rolling Spider. It is an ultra-compact flying drone with impressive agility. To control it you download a free app to your smartphone. It can be used indoor and outdoor. It flies, it flips, and has removable wheels so it can roll from floor to ceiling. It comes in a variety of colors – red, blue, black, and white. It’s great for tweens, teens, and even dads. Wearable tech will be on many fitness enthusiasts lists. 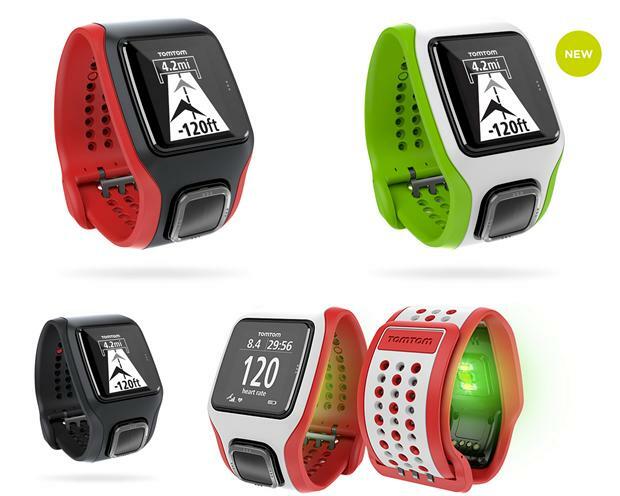 The TomTom Runner Cardio GPS Sport Watch has a built-in Heart Rate Monitor so you can get more out of every run. Best part is now you don’t need a separate chest strap. Your heart rate is measured through a sensor on the watch that monitors changes in the blood flow in your wrist. You can track your distance, time, pace, speed and calories burnt on an extra-large display as you run. 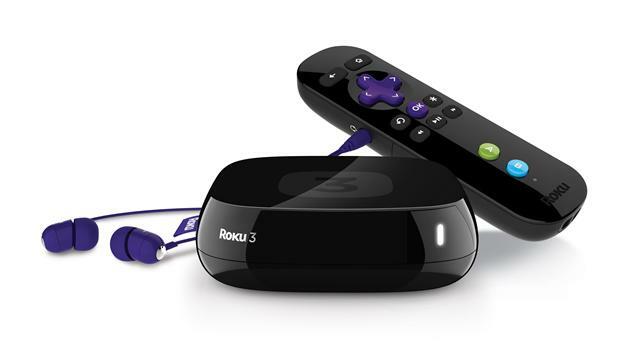 If you like entertainment from the Internet like Netflix or Hulu, check out the Roku 3 streaming player. This little device gives you access to over 1,800 channels and 35,000 movies whenever you want. Using the one-stop search feature you can simply search by title, actor or director to find what you are looking for. Another cool feature is the remote has a built-in headphone jack and comes with earbuds so you can watch without disturbing the rest of the house. Last if you or a loved one is looking to upgrade their laptop or tablet, the newly released Lenovo Ultra Slim YOGA 3 Pro has the best of both worlds. It is remarkably thin about the size of a pencil and weighs less than a water bottle! It has a new watchband hinge design that allows you to use it in variety of ways. The bright and clear high definition screen looks amazing whatever the task - editing images in Laptop mode, video chatting in Stand mode, watching movies in Tent mode or online shopping in Tablet mode. Built with durable Gorilla Glass, this screen is designed to hold up to wherever you go. With new advances in adaptive computing, Lenovo created the Harmony software experience. So when you are reading an e-book, Harmony will automatically change the brightness and color temperature according to your environment lighting. But one of my favorite features is the three eye-catching colors it comes in: Clementine Orange, Platinum Silver or Champagne Gold.